2:30:18 – The 2010’s are half over!! Join Clara, Frank, Jimbo, Doc, and Ruben for an Onsugian examination from many directions!! PQ Ribber is your host!! Released December 2015 on The Overnightscape Underground (onsug.com), an Internet talk radio channel focusing on a freeform monologue style, with diverse and fascinating hosts presenting an array of talk-driven programs of distinction. 2:46:26 – An amazing collaboration that is an awesome introduction to the Overnightscape Underground, as well as being an enhancement to the entire ONSUG Universe!! Frank Edward Nora!! Jimbo!! Mike Boody!! Doc Sleaze!! Rubinerd!! Clara Tse!! This may be the most epic internet transmission you have ever experienced!! PQ Ribber is your host and interlocutor and your participations are urged!! 1:19:48 – This week’s topics: the need for perfectionism, introversion draining vs getting used to talking, plastic model construction, Ichigeki Sacchu! 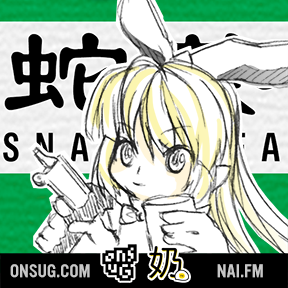 Hoihoi-san, masculine/feminine name impressions, Bing Lee on Chinese radio, radio stations in Australia, irritating songs, radio dramas and Cold Case, how The Borderline (警界線) irks me, JStarsVS+ and Zoom from the Need for Speed soundtrack and other music, the Confederate Flag, Glitch, misuse of Cantonese, Hong Kong style milk tea. Recorded in Sydney, Australia on July 19, 2015. Licenced under: Creative Commons Attribution-ShareAlike 4.0 International. Attribution: Clara Tse. Terrible singing & HoiHoi-san Illustration: Clara Tse. Thanks for listening to this podcast. (´∀｀) Apologies for audio quality. The Cantonese-Chinese version of this podcast is unavailable at this time. 2:24:45 – A Special Super Spectacular by Eddie Murray, featuring just about everyone that there ever was in the history of ONSUG!! 1:31:50 – A leisurely-paced, but deceptively awesome entry in this ongoing series of group efforts that even YOU can be part of!! Chad Bowers, a message from Brian Jude, Shambles Constant, and Frank Edward Nora combine forces! 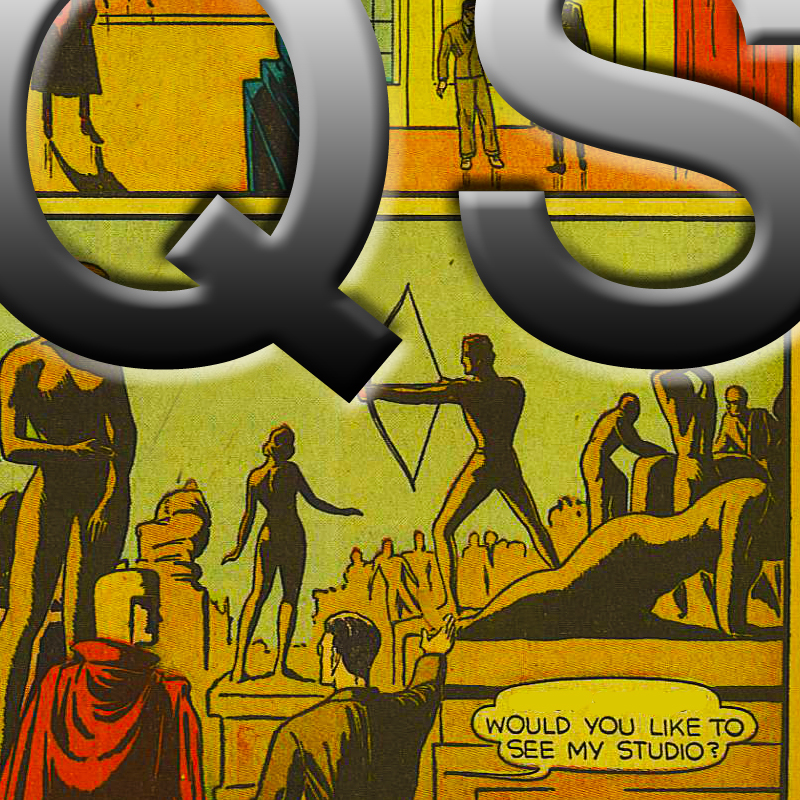 PQ Ribber hosts from the Rubber Room Entertainment Laboratory and Sanitarium! 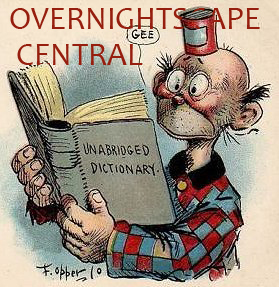 Released May 2012 on The Overnightscape Underground (onsug.com), an Internet talk radio channel focusing on a freeform monologue style, with diverse and fascinating hosts presenting an array of talk-driven programs that are prepared with the Magic of the Human Voice! 49:33 – Eddie (the Trampler) and PQ Ribber meet up and examine conspiracies, the universe, and get to know one another in this ONSUG SUMMIT MEETING! The audio has a distinct AM hum and other flaws, but should remain a Night Radio Classic!! 48:15 – The first of two parts asks ‘What is the Strangest Thing You Have Been Paid For?’. Manny the Mailman is heard twice (as your goofball host, PQ, missed his entry to last week’s Cool Places), Brian Jude and Frank Nora also contribute! 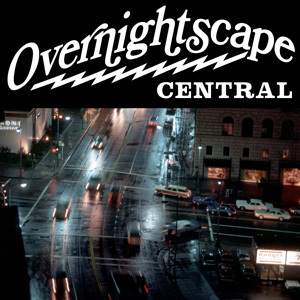 Released April 2011 on The Overnightscape Underground (onsug.com), an Internet talk radio channel focusing on a freeform monologue style, with diverse and fascinating hosts presenting an array of talk-driven programs that leave no residue, film, or stale aftertaste. Use only as directed. 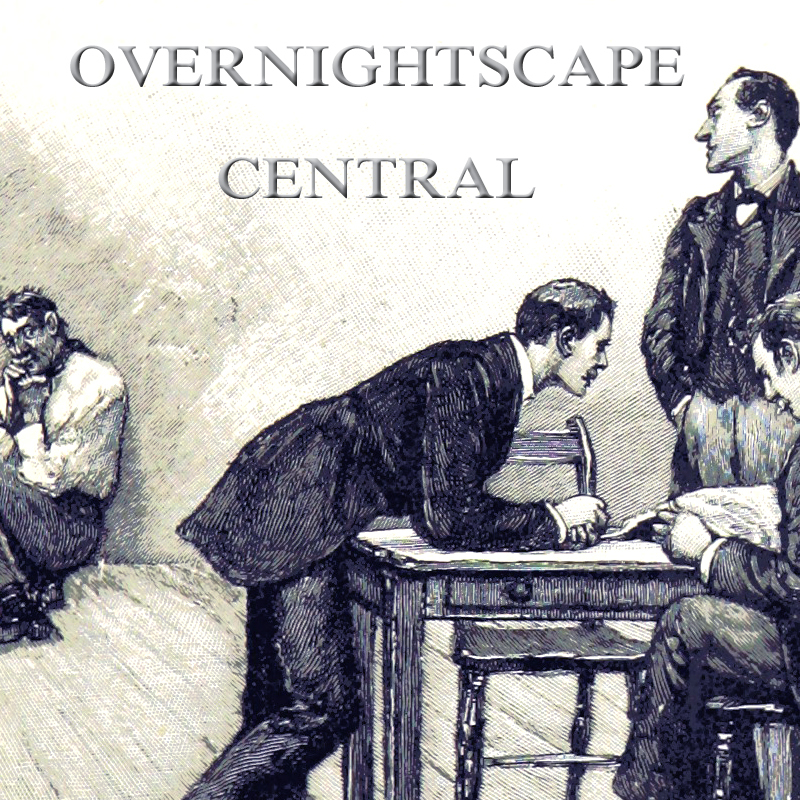 Released April 2011, on The Overnightscape Underground (onsug.com), an Internet talk radio channel focusing on a freeform monologue style, with diverse and clever hosts and entertanium at it’s finest, in a Creative Commons environment. 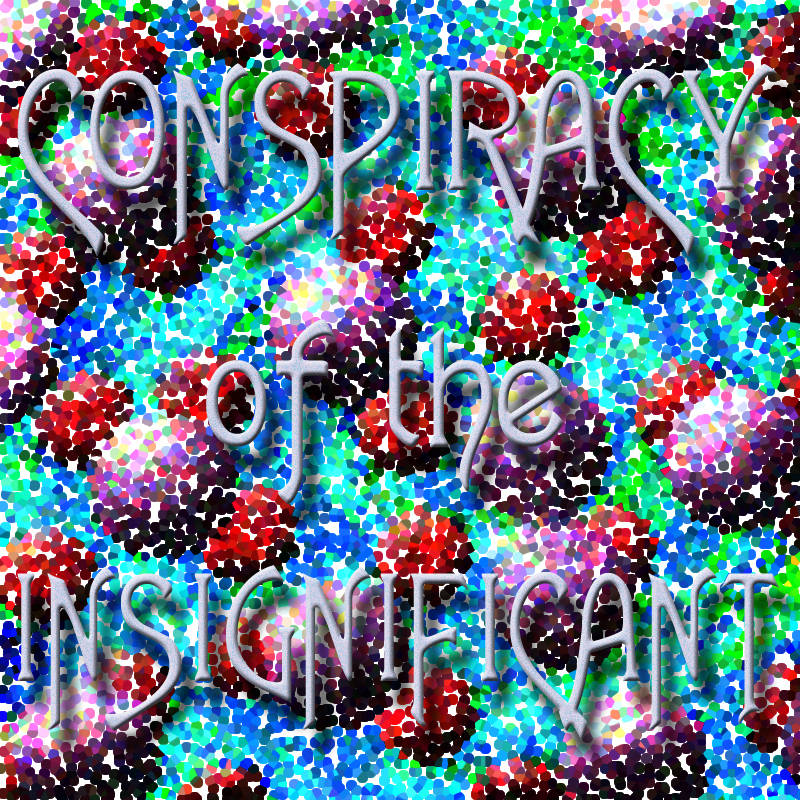 9:58 – Ideas for the latest Onsug context conception: The Pocket Radio (listen to Frank Nora’s most recent show for details), some musical knowledge from the Conspiracy, themselves, Mr F Le Mur’s audio antics, and more!! 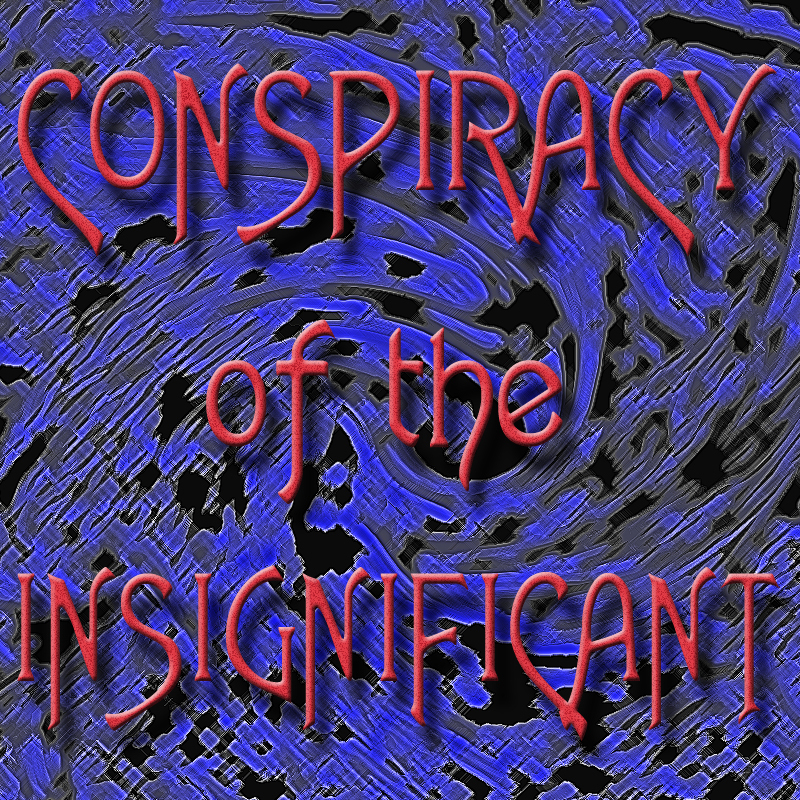 Released March 2011, on The Overnightscape Underground (onsug.com), an Internet talk radio channel focusing on a freeform monologue style, with diverse and clever hosts presenting more unique programs than you can listen to – (Go ahead and try!). 1:00:28 – The topic this week is – What do you see as the future of ONSUG? 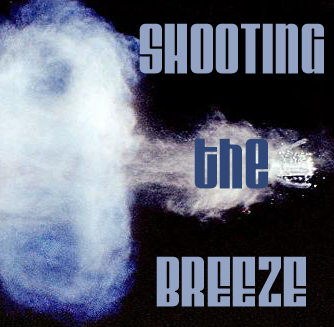 Wayne Reichert of Sparetime Radio and Prepcast, Brian Jude of the Brian Jude Show, Listener Extraordinaire Jan Erik from Norway emails in, Bob Lement of Morning Commute, too! Frank Nora introduces a Cunning New Plan and PQ Ribber hosts and babbles some, too in this Shepsman-Filled episode of import and fun! 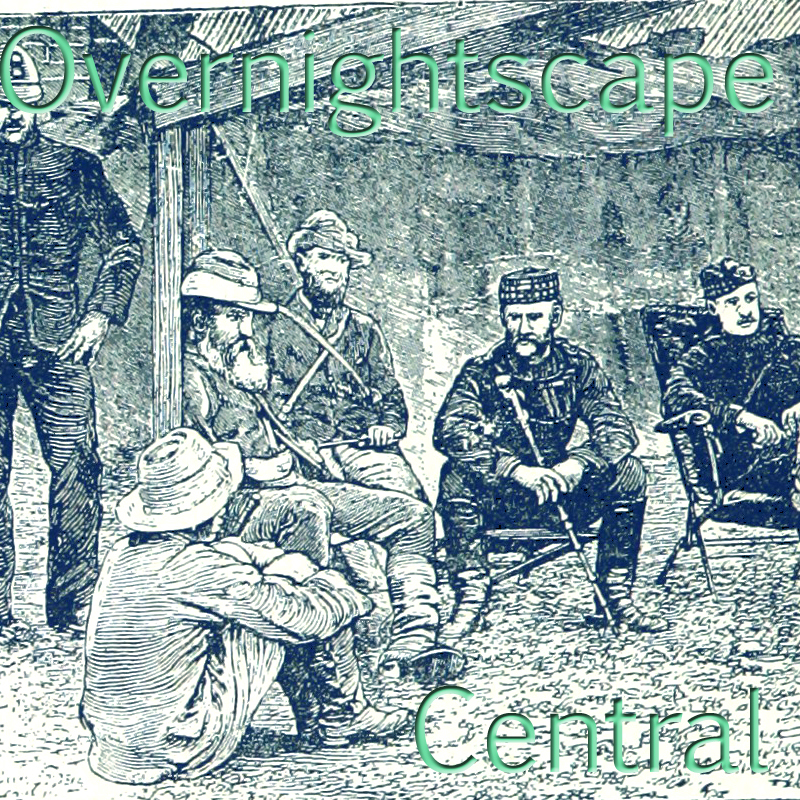 Released February 2011 on The Overnightscape Underground (onsug.com), an Internet talk radio channel focusing on a freeform monologue style, with diverse and fascinating hosts presenting an array of talk-driven programs that leave no residue or stale aftertaste.